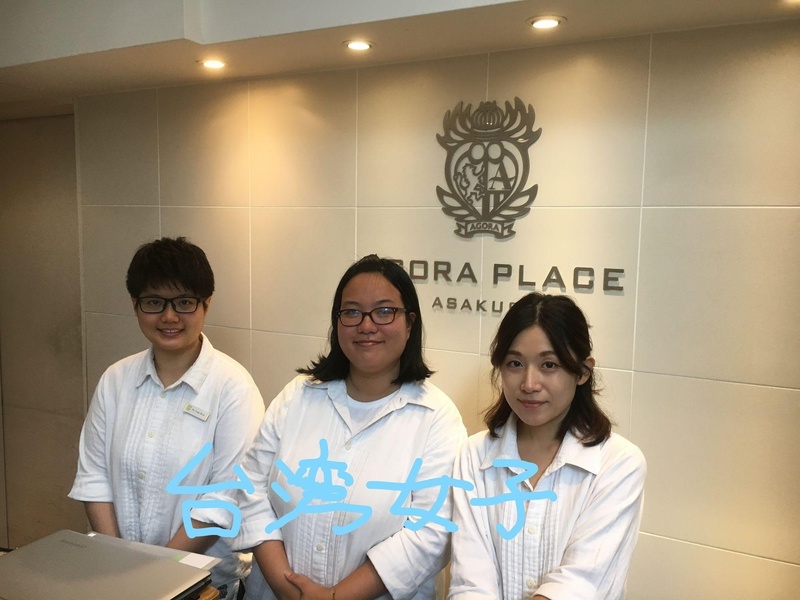 The concept of Agora Place Asakusa is 'Style My Stay', which means that all guests are allowed to design their own stay. 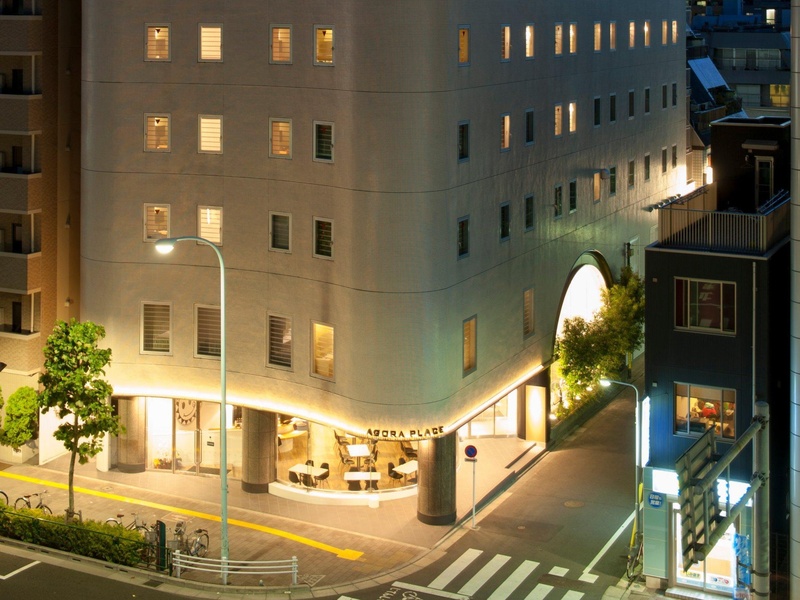 It is situated in the vibrant city of Tokyo, a short walking distance from Sumida River. 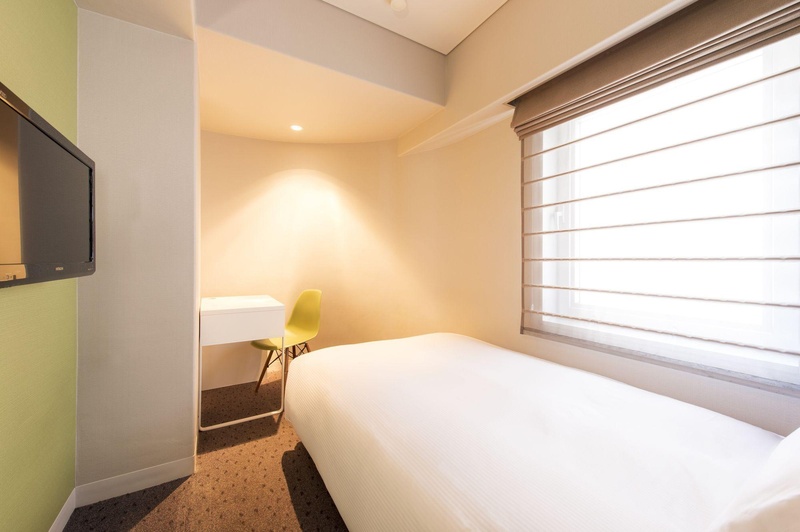 Guests will also find themselves just a 6-minute walking distance from A1 Exit of Asakusa Station (Asakusa line) and close to some of the most important tourist attractions in the area, including Kaminarimon. Tokyo International airport (Haneda) is about a 60-minute driving distance away. 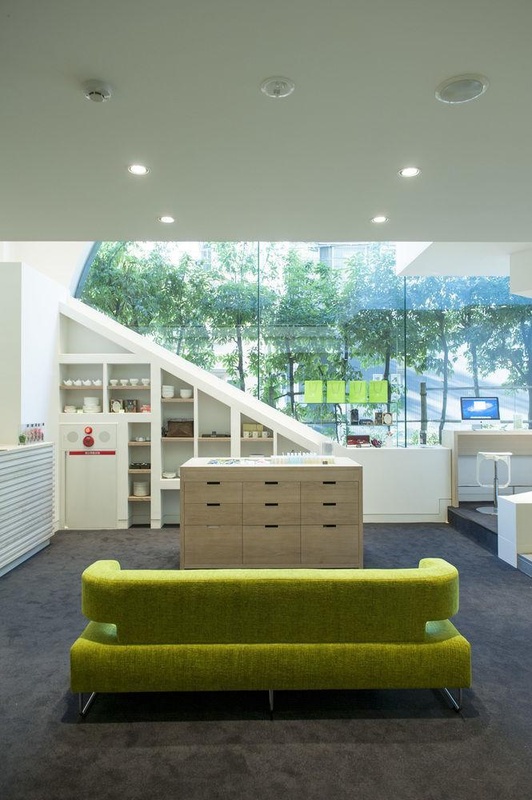 This property features a modern design and boasts a new concept. The rooms are characterized by their simplicity, so guests can add all the amenities and facilities they want to make the most of their stay. 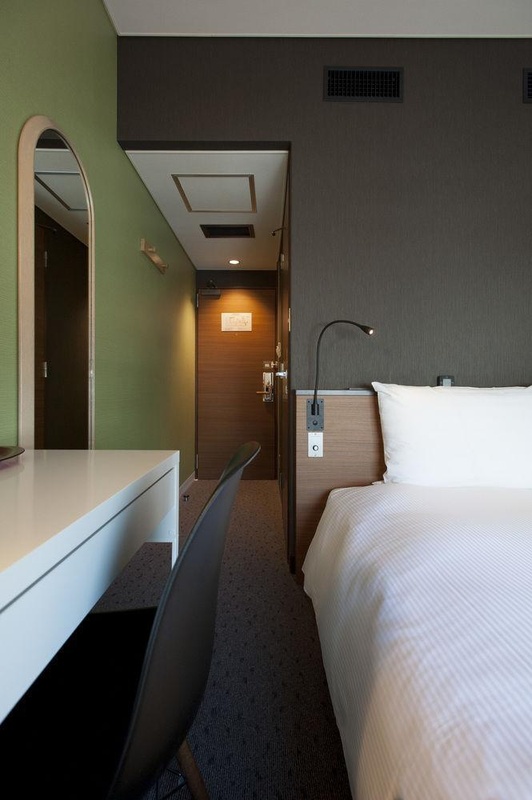 They all include, among other services, complimentary Wi-Fi internet connection and TV. 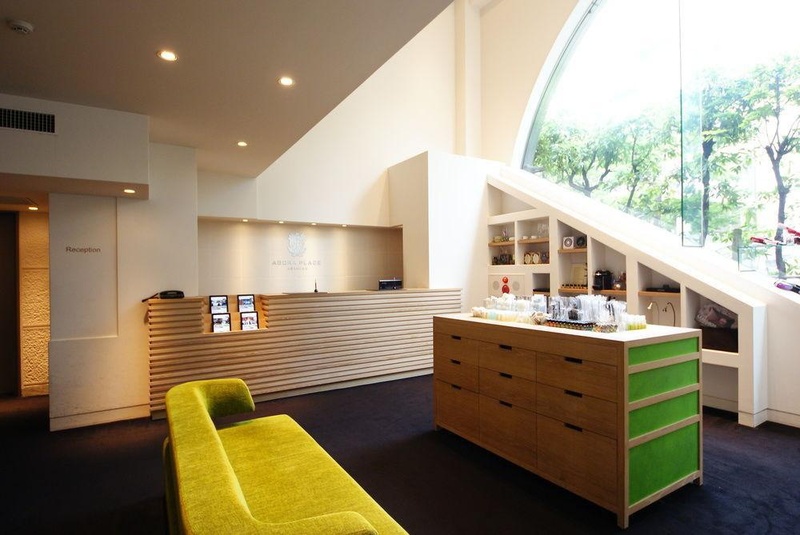 Easy to use Ginza. 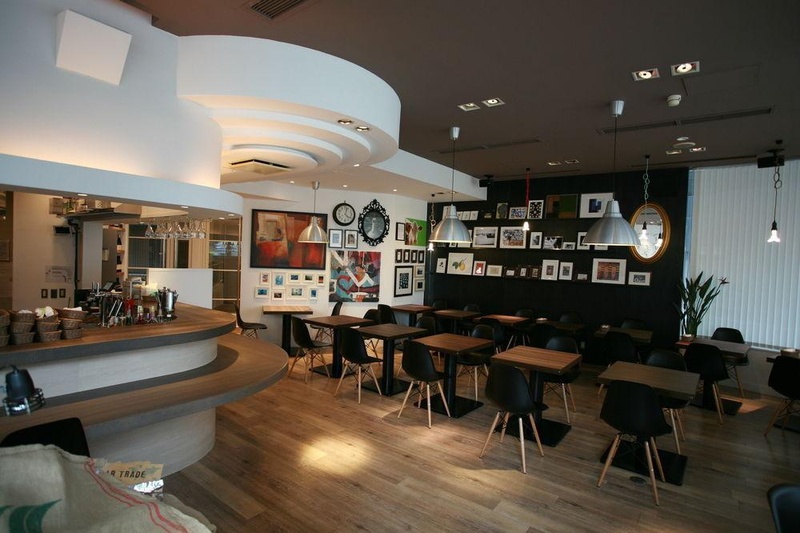 Some good restaurants nearby. Close to 2 subway lines. 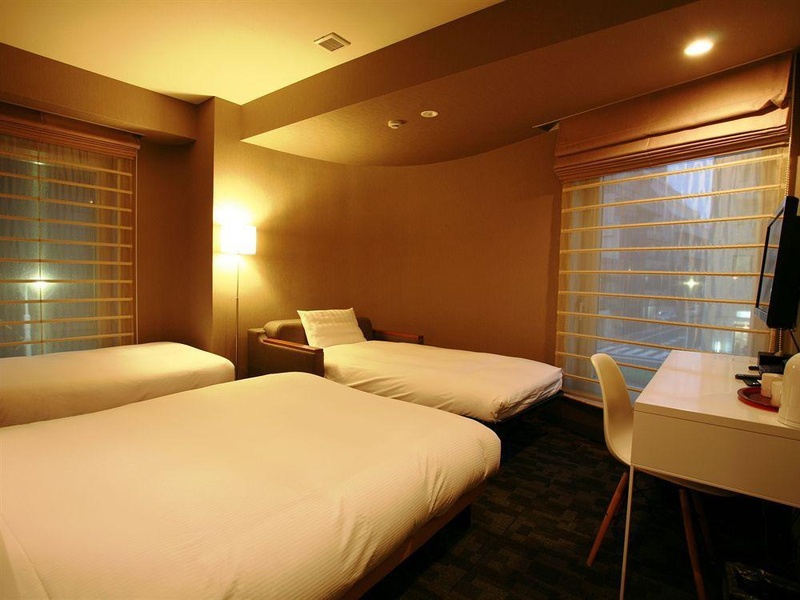 Very good budget hotel. Close to Narita Airport. Fantastic service. Great location. Excellent staff service. Very friendly staff. Great counter service. Clean bath robes. Quiet fridge. There is no tub. Internet doesn't work. Weak wifi. AC did not work. Poor ventilation. Bed were old.